The inner micro-fleece material drains the moisture from the child’s skin and provides a pleasant feeling of dryness. 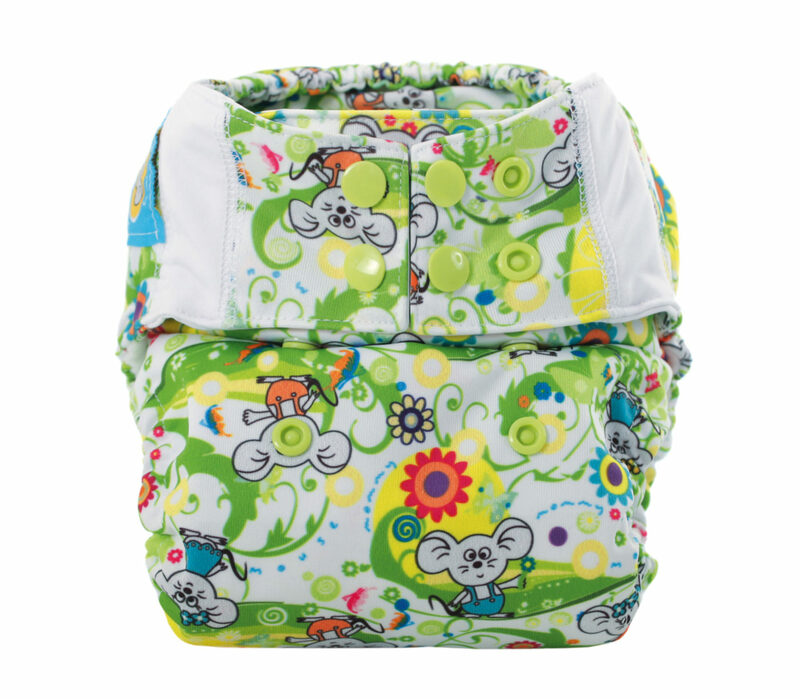 The fleece is is extremely soft and is certified with the OEKO -TEX Standard 100 and Blue sign CERTIFICATE. 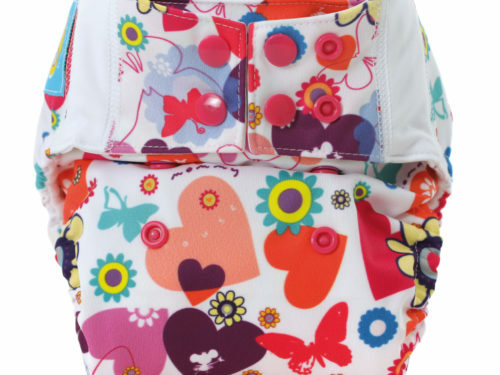 The double row of snaps on the waistband regulate the width of the waist. The vertical snaps regulate the leg gussets. 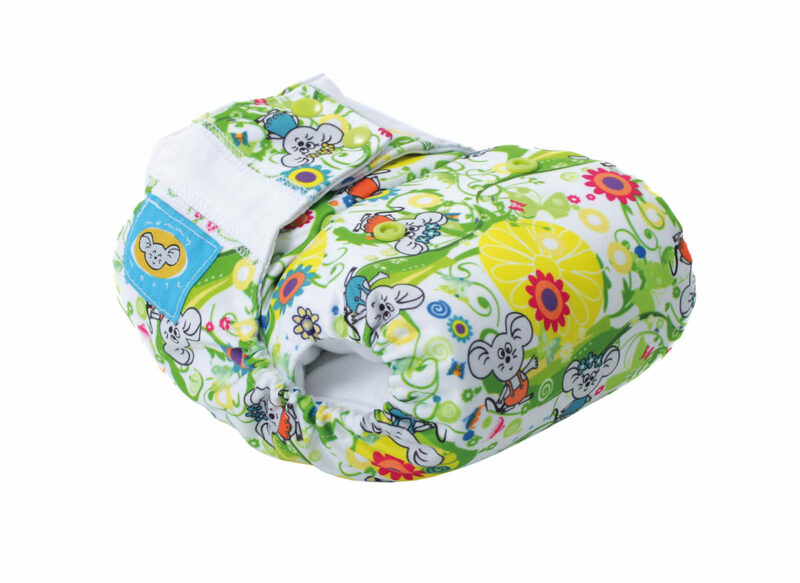 The snaps are well spaced ensuring the best fit for the baby’s diaper. 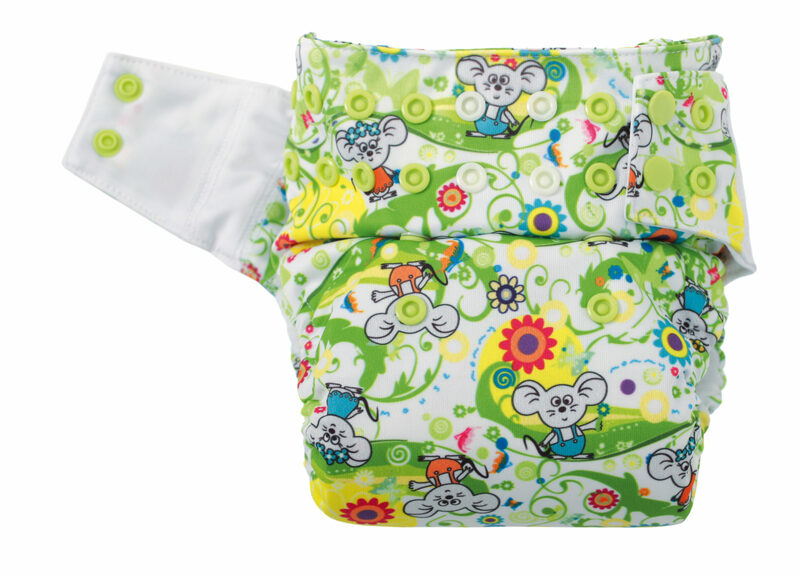 A soaker pad slides inside the pocket and helps absorb any moisture. 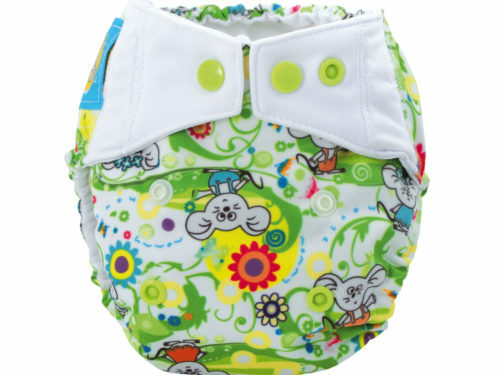 Pocket diapers absorbency can be adjusted according to how many soaker pads you use. 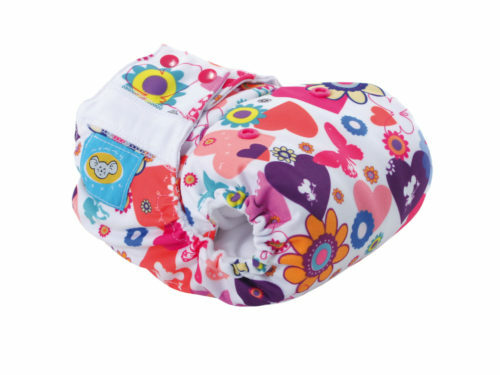 Soaker pads allows the diaper to dry much quicker than if it was sewn in since the soaker pad and the diaper can both dry separately after washing. 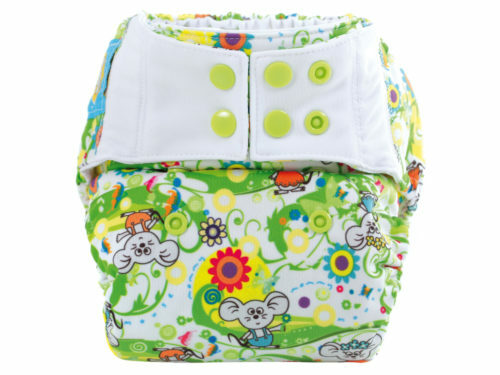 The Pocket diaper combined with soaker pads is a perfect, easy and breathable way to diaper children.